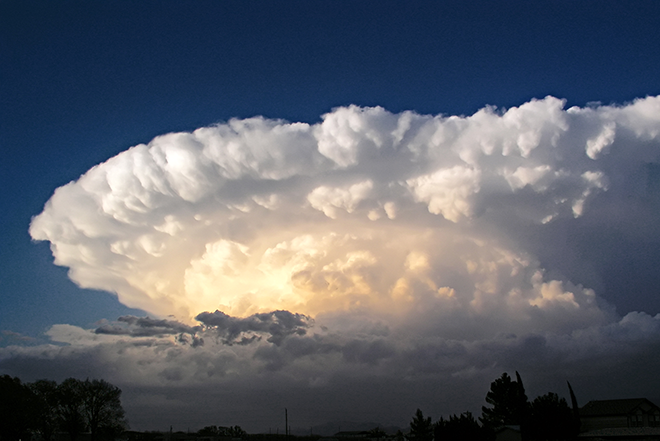 Editor's note: this week is Severe Weather Awareness Week in Colorado. Each day, KiowaCountyPress.net is bringing you information from the National Weather Service about spring weather dangers. Sunday's kickoff article can be found here. The Storm Prediction Center in Norman Oklahoma forecasts the risk for severe thunderstorm activity across the country several days in advance. These outlooks will tell you if there is a risk for severe weather, and if you are in a marginal, slight, enhanced, moderate, or high-risk area for severe weather. If the potential for severe thunderstorms becomes likely within the next six hours or so, a watch will be issued by the Storm Prediction Center alerting you to the increased risk for severe weather. If you are in or close to the watch area, you should plan where to go for shelter if severe thunderstorms develop. Then, forecasters at the local National Weather Service forecast office will monitor satellite and radar data and will issue warnings to alert you of the imminent severe weather threat. The warnings are sent out in many different ways in order to reach the most people possible. A warning is an urgent message telling you that severe weather or flooding is imminent or is occurring. Warnings are storm-based, and usually issued for an area smaller than a county. A severe thunderstorm warning is issued for wind gusts of 58 mph or higher, or for hail one inch in diameter or larger. A tornado warning is issued when a tornado is imminent or occurring. A flash flood warning is issued for rapidly developing life-threatening flooding. 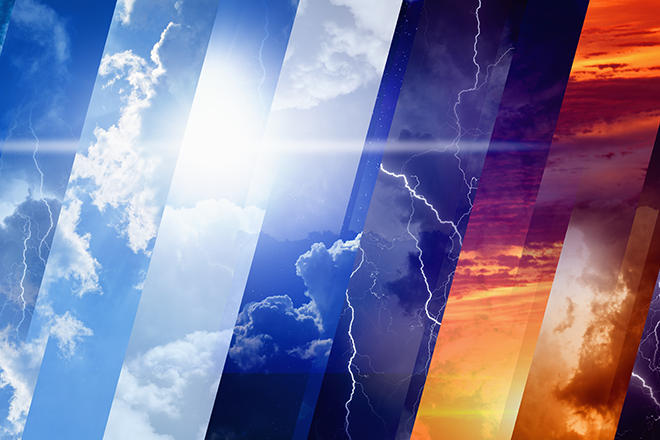 Before and during severe weather, you can receive watches, warnings, and advisories on NOAA All Hazards Weather Radio. Most weather radio receivers have a built-in tone alert, which is activated by the National Weather Service when watches and warnings are issued. You will also see warnings on the internet, your mobile device with Wireless Emergency Alert (WEA) messages or hear them on your local radio or television stations. Do not be caught off guard. Know how to receive watch and warning information and know what to do when severe weather threatens. The Kiowa County Press is bringing you a series of preparedness articles throughout Severe Weather Awareness Week to help you ensure your family's safety. Check back tomorrow to read the next article in this week's series and remember to stop by 1208 Maine Street in Eads to register to win one of three weather radiosbeing given away by KiowaCountyPress.net and Plains Network Services. Entries close at 4:00 p.m. Friday, April 27, 2018.